HealthPartners, the nation’s largest consumer-governed, nonprofit health care organization, said today it will implement for members of its fully-insured and self-insured plans the benefits management consulting services of Oncology Analytics, with the goal of supporting high-cost cancer treatment. 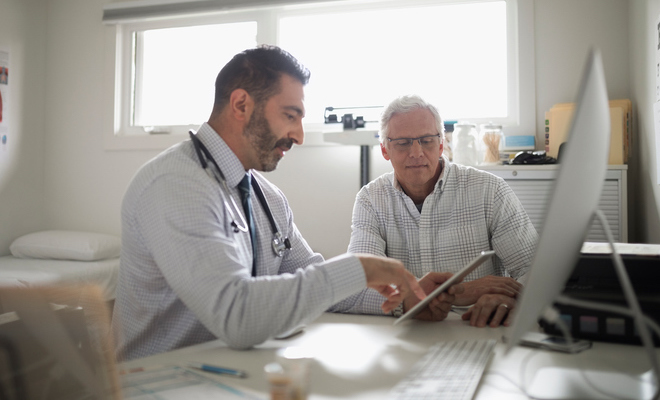 According to HealthPartners, the partnership with Oncology Advisors is designed to ensure that high-cost cancer drugs taken by its members were the most effective, safe and affordable options for them. HealthPartners plans to draw upon the utilization management platform and board-certified oncologists of Oncology Advisors. Those oncologists, according to HealthPartners, will call a patient's doctor to discuss alternatives should a better treatment plan be available. Oncology Analytics brings to the partnership its e-Prior Authorization platform, which it says is used by physicians to support over 2.5 million health plan members in the U.S. and Puerto Rico. According to Oncology Analytics, the platform is updated daily to reflect more than 6,000 oncology treatment protocols for anti-cancer treatment across all cancer types and stages, including chemotherapy, radiation therapy, precision medicine, targeted therapy, and supportive care. HealthPartners cited a successful pilot program this spring, in which 80% of cases reviewed by Oncology Analytics confirmed that the treatments prescribed were the most effective, safe and affordable solutions. In most of the remaining cases, a consult between the patient's physician and an Oncology Analytics' board-certified specialist resulted in a treatment change, HealthPartners disclosed, adding that the changes ensured that patient care was based on the most up-to-date clinical research and helped lower treatment costs. Founded in 1957, the HealthPartners family of health care companies serves more than one million medical and dental health plan members nationwide. Oncology Analytics provides health plans with what it terms an evidence-based, technology driven approach to utilization management for oncology.